General News November, 26th A New Season, But Old Prices ! General News September, 30th UEFA CUP MATCH DAY INFORMATION. General News August, 28th UEFA CUP TIE SOLD OUT! General News August, 8th Forecast Coupon Returns! Underage News August, 7th JOIN THE SAINTS NOW! General News July, 30th SEND YOUR GOOD LUCK EURO MESSAGE TO THE TEAM! 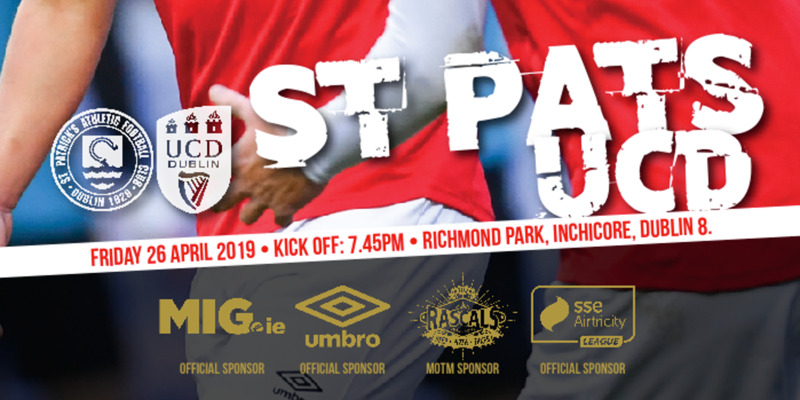 General News July, 21st PATS V ROVERS SUPPORTER NIGHT INFORMATION! General News July, 1st 2008/09 UEFA Cup - Draw On Shortly! General News June, 20th Everyone Wants Fahey! General News June, 9th THE SEASON IS ABOUT TO GET HOTTER!! 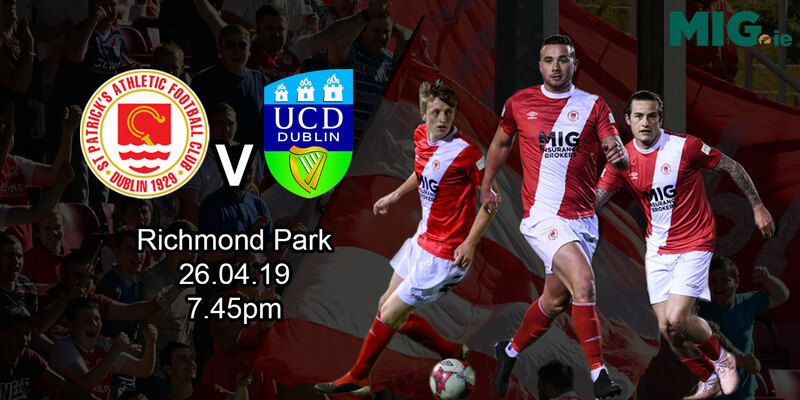 General News May, 13th MATCH NIGHT TICKETS FOR DROGHEDA GAME NOW ON SALE! General News May, 7th FREE DVD FOR SAINTS FANS! General News April, 14th NEW CCTV SYSTEM INTRODUCED AT RICHMOND PARK! General News March, 27th TEENAGE KICKS WITH ST PATS! General News March, 20th Make It A Great Good Friday! 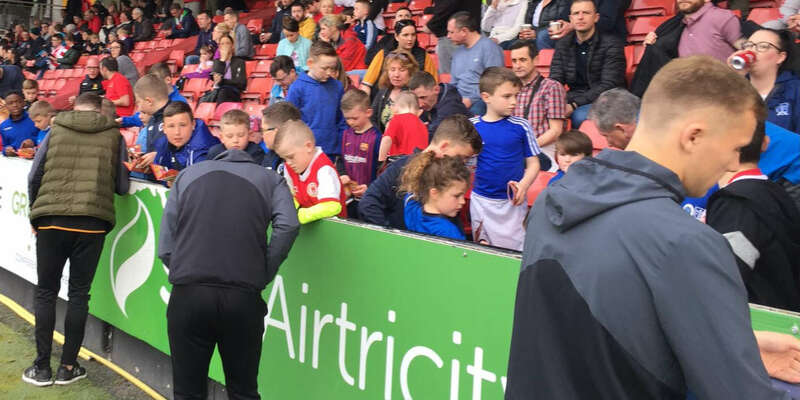 General News March, 4th ST PAT’S ARE READY FOR NEW SEASON – ARE YOU? General News February, 22nd ALL PLAYERS SOLD AT ST PATS! Underage News January, 18th PITCHES OFF!!! General News January, 14th Ladies & Gentlemen Please Take Your Seat For The '08 Season! General News January, 7th Wedding Bells!!! !